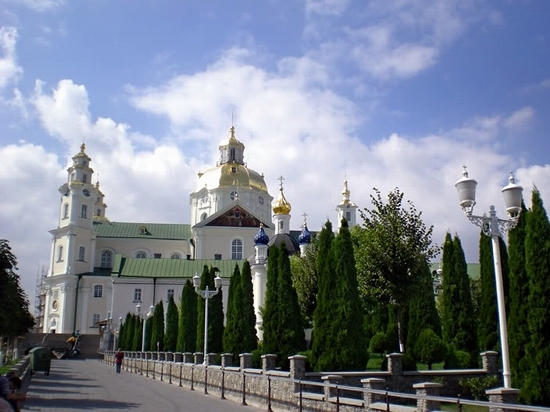 Holy Dormition Pochaev Lavra is an Orthodox monastery in Pochaev (Ternopil oblast). 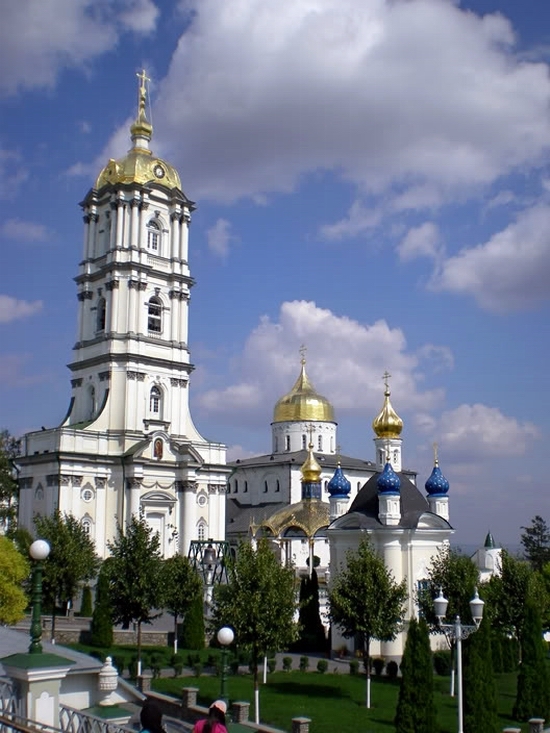 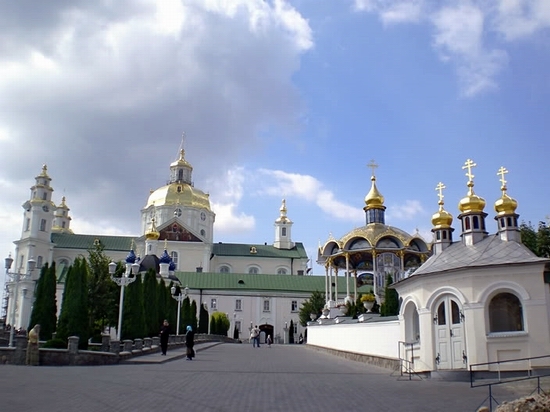 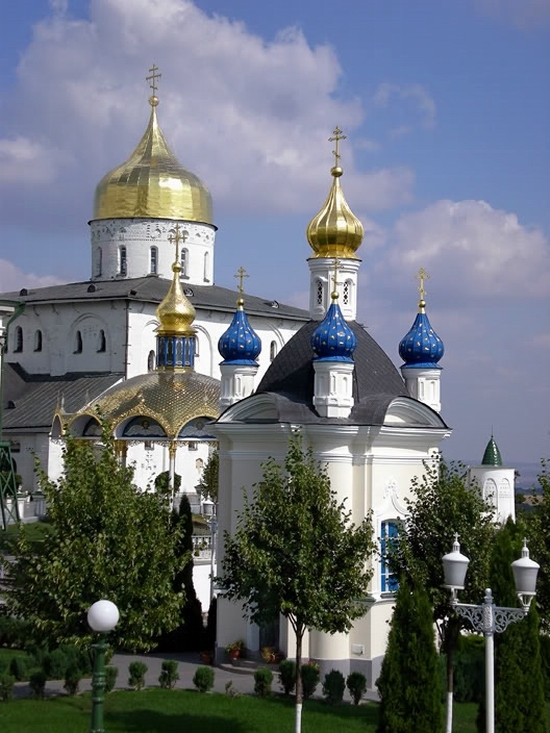 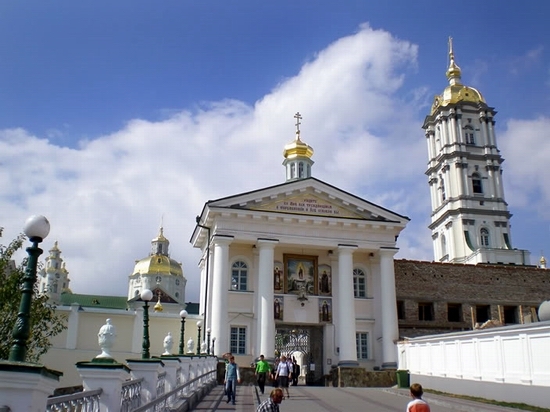 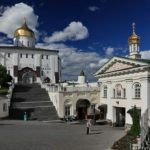 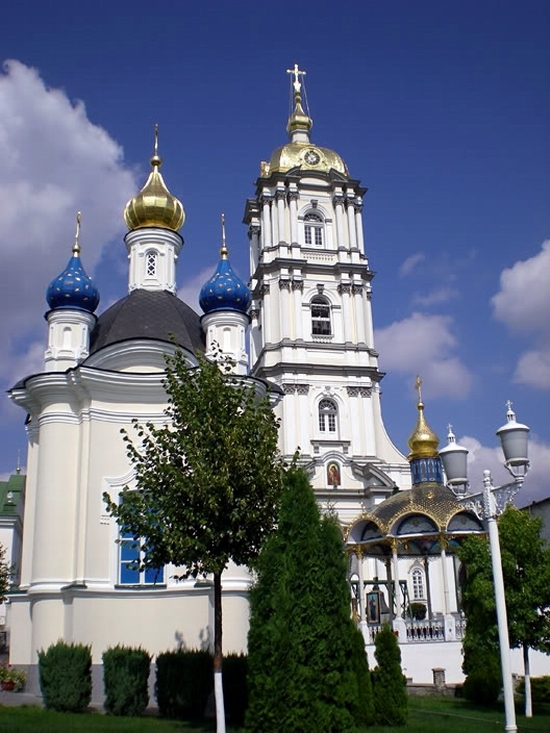 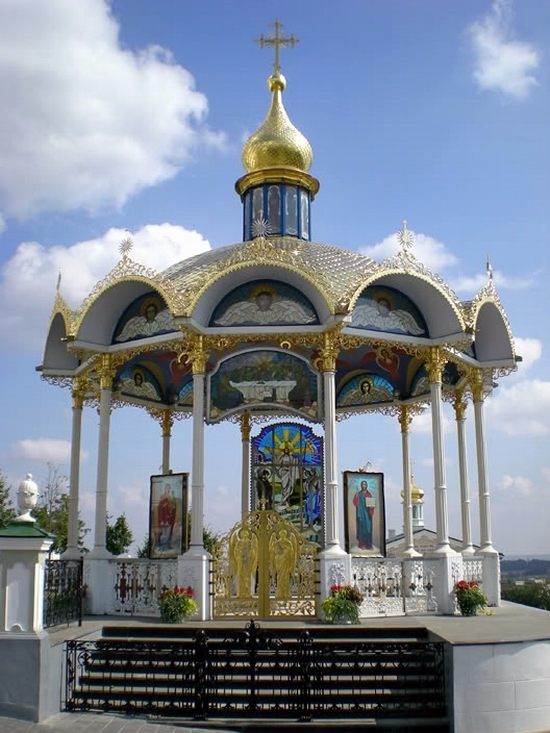 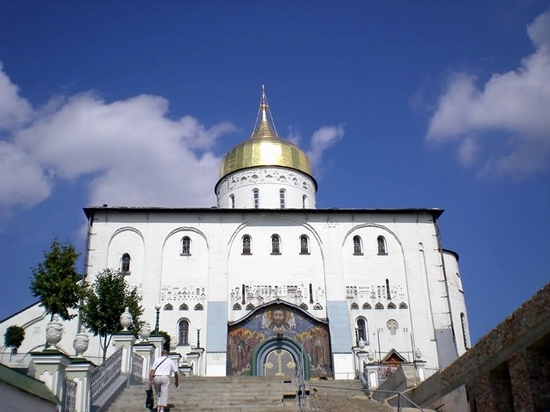 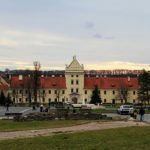 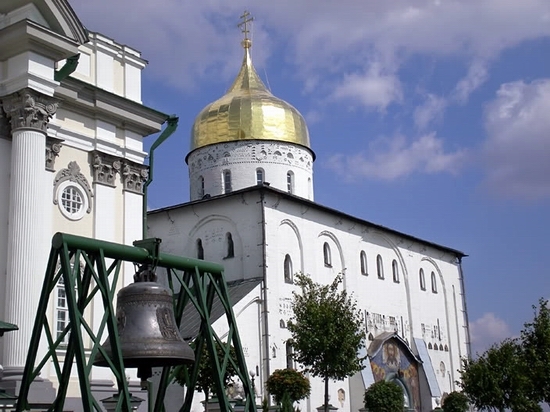 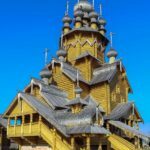 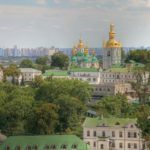 It is the largest Orthodox shrine in Volhynia and second, after the Kiev-Pechersk Lavra, monastery in Ukraine. 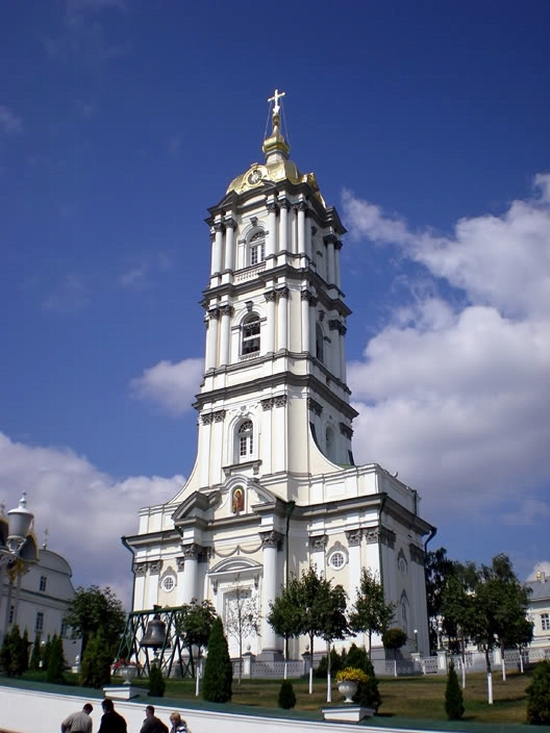 The photos were taken by pauchok-anansis.